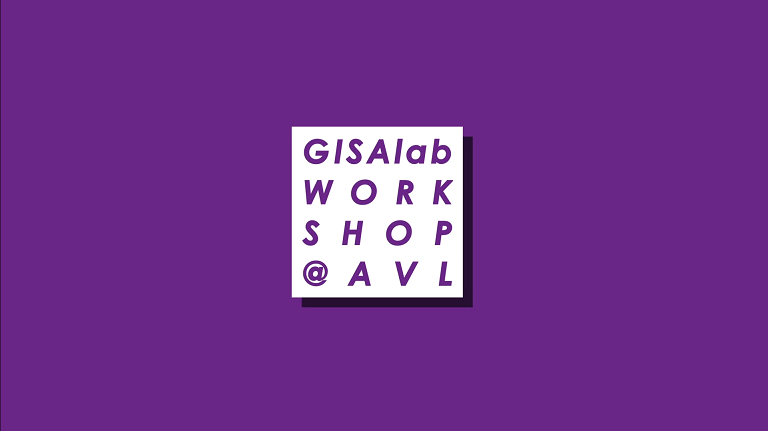 A continuing partnership between the GISAlab (Girls in Science and Art) laboratory, and the AVL Cultural Foundation, this collection of science art projects seeks to encourage girls between the ages of 8 and 15 to get excited about science and technology. Working with artists and scientists in a series of fun workshops, the children are asked to explore ideas and concepts such as: what does my heartbeat look like? How do I transform sound into light? Can you use topics such as drivability and acceleration to give robots an artistic soul? One such project was the art and science workshop, Crazy Robots. Under the watchful eye of robotic artist Nikolaus Passath, the young engineers were invited by GISAlab to build robots, and then command them to create a huge artwork with paint and brushes. The girls built the machines with modular parts, and then learned how to program them with a variety of functions and motion sequences, to create different shapes on the floor of the AVL Academy. Exploring the interplay between art and technology in a fun and creative way, workshops like these give youngsters a unique insight into the world of science and engineering. Sometimes they get to take a masterpiece home to show their parents.